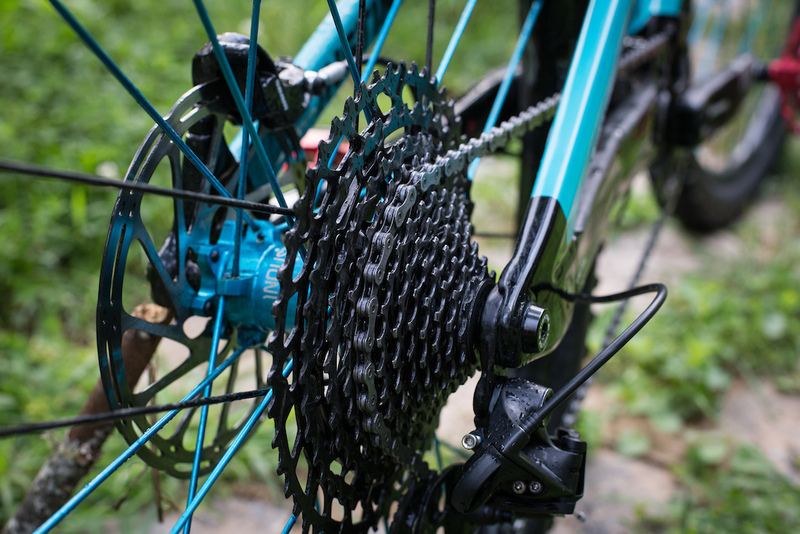 Many riders were stoked when SRAM launched their 12-speed GX Eagle drivetrain last year. It offered a high level of performance at a more affordable price than its XX1 and X01 Eagle siblings. Now, that technology is available at the NX level with an even lower price tag. SRAM also moves away from the XD driver body for NX, with the 12-speed cassette mating with a standard 8, 9, 10 speed splined SRAM or Shimano driver body - which will further increase compatibility and allow upgrades to a 1x12 system without having to switch drivers. GX Eagle was half the price of the XX1 Eagle and had similar performance. 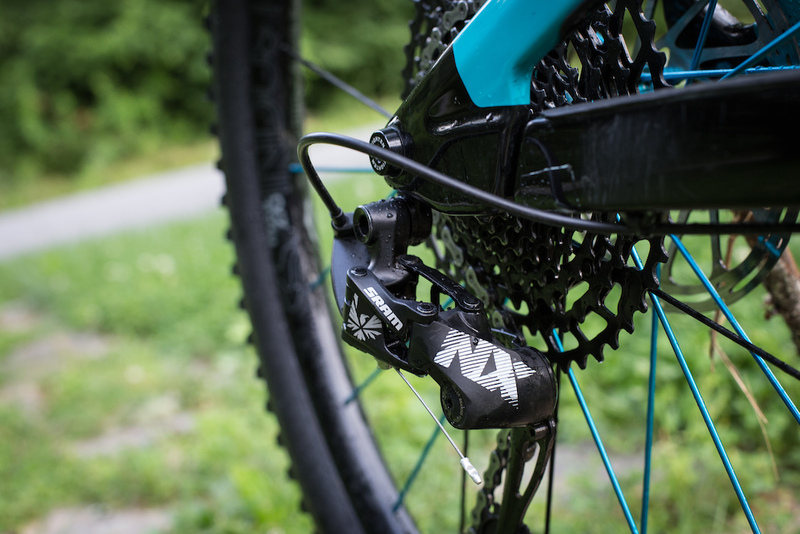 Priced at only $375 USD, (shifter, derailleur, cassette, cranks, chainring, and chain), the new NX Eagle system is even easier on the wallet and it still performs incredibly well. It does come with a weight increase of 202 grams, but the functionality of the group will be difficult to tell apart. The big story with NX is the cassette. Rather than requiring an XD driver body, it mounts on the tried and true splined drivers common to SRAM and Shimano 10-speed freehubs, which are a lot more common and also less expensive. That's good news for companies trying to pack even more value into their entry- to mid-level bikes - this gruppo will likely be a common sight on bikes in that price bracket for 2019. NX Eagle is compatible with all SRAM 12-speed Eagle drivetrains (meaning you can mix and match parts). More compatibility is always better in my mind, especially when you've already emptied your piggy bank on gas and ramen to get to your summer riding destination, then inevitably crash and damage part of your drivetrain on your first day there. Want to know more? 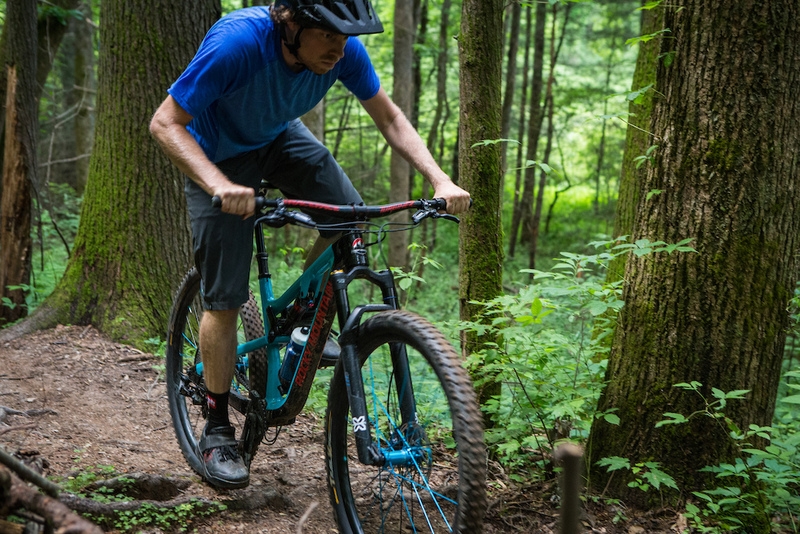 Need help with your drivetrain? Get in touch today.